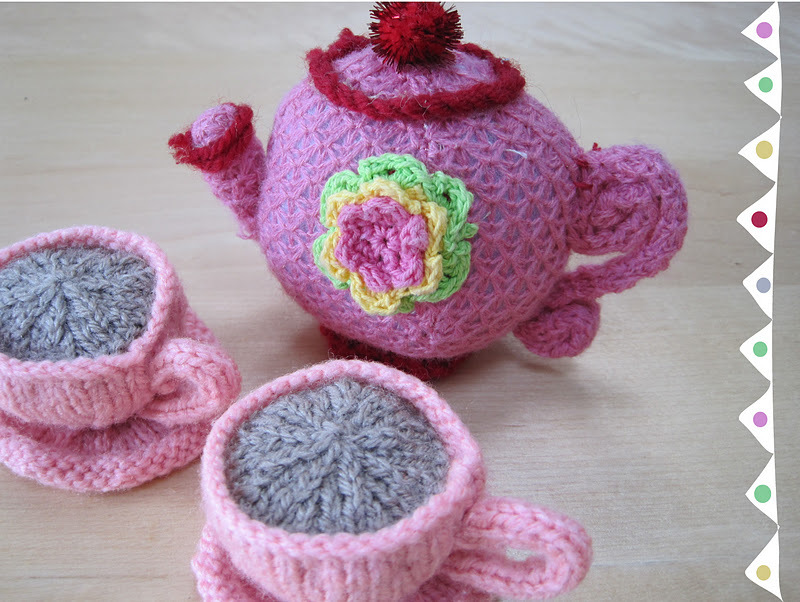 Let's take a break from all the Christmas madness and have a cuppa! Oh can I come, these are so desirable. I'd love one in my cabinet. I know they are lovely are they - I bought them at a little craft fair for only £6.00 - A bargain. Thanks for dropping by.